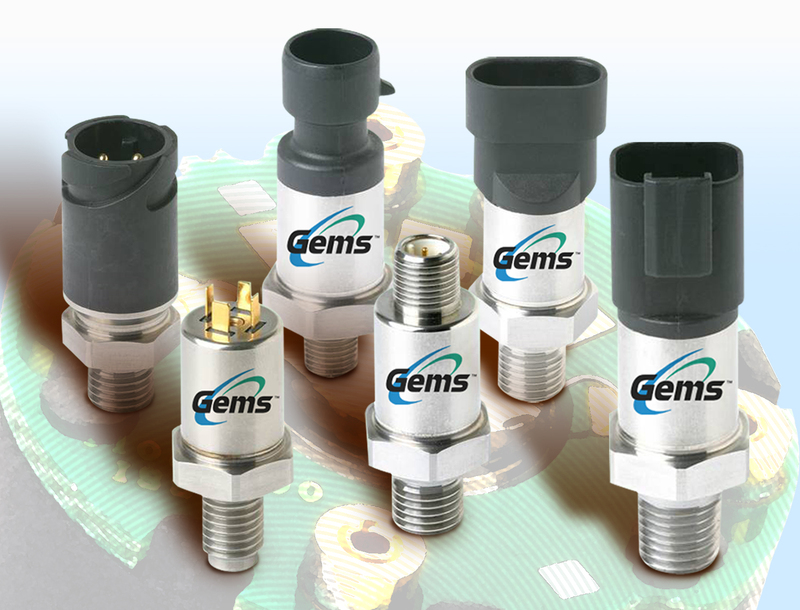 Gems has introduced a new series of compact and robust sensors for harsh environments. The 31CS and 32CS series sensors can be fitted directly to pipe work, reducing the time and cost of installation. This makes the sensors ideal for hazardous area installations such as wellhead automation, gas distribution and gas compressors, where installation can be difficult. Built using 17-4PH stainless steel wetted parts, the 31CS and 32CS series also features proven Sputtered Thin Film sensing technology, and ASIC-controlled thermal compensation and signal conditioning. The 31CS and 32CS are identical in their compact and durable design, with the exception of a thicker diaphragm and a pressure restrictor on the 32CS series. This enables the 32CS to withstand extreme pressure spikes, which improves overall reliability and stability in pulsating applications. Gems has made the 31CS and 32CS available in a wide range of factory-configured settings, while the sensors can also be configured to the customers individual requirements, depending on the application. “The launch of the 31CS and 32CS showcases our commitment to providing our customers with robust sensing solutions,” said Mike Powers, Director of Global Pressure Products, Gems Sensors & Controls. Founded in 1955, Gems is a preferred supplier to thousands of OEM companies across a broad range of industries throughout the world due to its extensive application knowledge, innovative sensor and miniature solenoid valve designs, and customer centric approach to problem solving to meet customer-specific needs. Gems Sensors and Controls is a leading global manufacturer of: liquid level, flow, and pressure sensors; solid-state relays and barriers; liquid and pneumatic miniature solenoid valves; and pre-assembled fluidic systems with facilities in North America, Europe, and Asia. Gems Sensors & Controls is ISO 9001, ISO 13485, UL, and CE certified.